It was hard to believe it was just a year ago I was putting on the same yellow tutu getting ready for the Cluster Olympics during preterm. 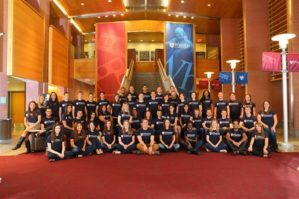 Returning as a second-year Student Life Fellow (SLF) to help the new class get acclimated to business school life was one of my favorite experiences at Wharton. The SLFs are a group of 52 Second Years committed to helping the first year class with all things related to student life by providing insights, mentorship, and advice. We come from a variety of backgrounds and represent almost every club on campus. As the student representatives of the Office of Student Life, we are involved in cluster-related activities and can often be found in crazy costumes screaming our heads off because of our insane cluster spirit. Coming back to school after years of working can definitely be a tough transition for some. To assist with this, each First Year is assigned a specific SLF to be their mentor, resource and a listening ear. Balancing school, career, social and personal life takes practice. I remember as a first year it was great to be able to talk to my SLF about ways she was able to prioritize all the opportunities Wharton offers. As a SLF, I was assigned 12 amazing First Years that I have loved getting to know over the first couple of months of school. They come from a variety of countries, careers and backgrounds. In order to bond, we’ve done group things such as a tour of Penn’s campus, a pizza party in my apartment, and had the chance to meet one on one over coffee or lunch. I hope by sharing with them my stories from first year that they are less intimidated to ask for help when they need it. My SLFees have already contributed so much to the Wharton Student body by serving as Cluster President, choreographing winning dances for Cluster Cup dance offs, and more. I can’t wait to see what they will accomplish in the next two years. Over this school year, my fellow SLFs will be posting diaries about things they are most passionate about. We’ll discuss career choices, starting new clubs on campus, traveling around the world with classmates, and more. We all absolutely love Wharton and can’t wait to share our experiences with you. 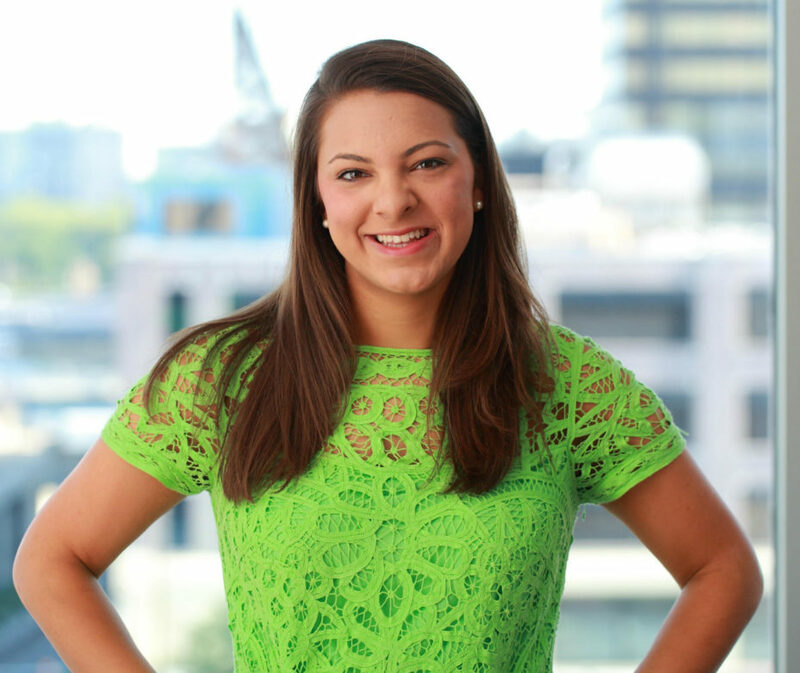 Senior Associate Consultant at Bain & Company; The Excelerator at GoldieBlox, Inc.